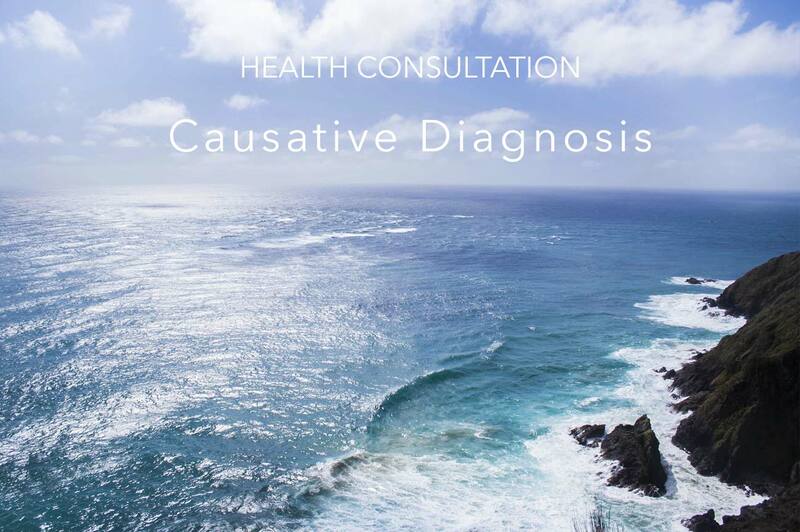 Elizabeth will work with the private clients, physicians, or holistic practitioners to identify causative, contributory and trigger factors behind any previously diagnosed condition, or unidentifiable set of symptoms with no orthodox label. Once the underlying root causes have been identified, then an individually prepared, comprehensive and finite Action List is provided. This details everything that needs to be addressed for the return to optimal health and wellbeing by targeting the optimal treatments, products, procedures, physicians or practitioners, therapies, remedies, nutrition or lifestyle changes. Previously diagnosed conditions might include allergies, cancer, chronic fatigue syndrome/ME, urticaria, eczema and psoriasis, arthritis, osteoporosis, digestive disorders, bowel disease, or any chronic metabolic disease. Unidentified conditions might include skin complaints, intolerances and sensitivities, exhaustion, disrupted sleep, insomnia, hair loss, or a combination of seemingly disparate symptoms. This consultation can take place as a home visit or telephone/Skype consultation. Although it is perhaps preferable to sit face-to-face, the accuracy or effectiveness of Elizabeth’s work is not compromised in any way by being carried out at distance. However, it is important that you are comfortable with the process so please let her know if know if this arrangement is not suitable for you: with clients in over 30 countries she is often asked to travel to do a home or site consultation. Please email or telephone for details. This is not in any way a medical diagnosis. It is purely an identification of causative factors behind imbalances in the body that lead to ill-health and disease. Health consultations are costed at an hourly rate. Please contact Elizaeth Brown for details.